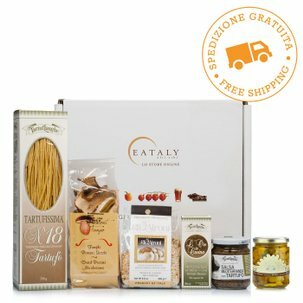 Make an astonishing Christmas gift: place your trust in the expertise of Eataly and Fontanafredda. 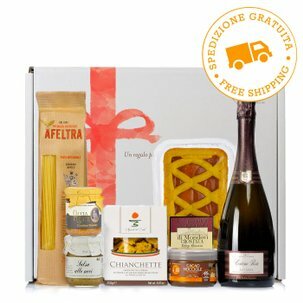 This Gift Set contains a series of authentic gems selected expertly for you: the smooth and perfumed Roero Arneis Pradalupo DOCG (alcohol 13.5% vol. ), the aromatic elegance of Moscato d'Asti Moncucco DOCG (alcohol 5.5% vol. 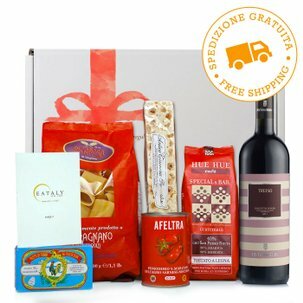 ), lively freshness of La Lepre Diano d'Alba DOCG, the velvety prestige of Barolo Serralunga d'Alba DOCG (alcohol 13.5% vol. ), plus two sophisticated newcomers, the pleasurably fruity Oltre il Rosso Montello e Colli Asolani DOC by Serafini&Vidotto (alcohol 13% vol. ), and the intense poise of Doroverde Verdicchio Classico DOC by Fulvia Tombolini (alcohol 12.5% vol.). A Christmas gift of class and finesse. 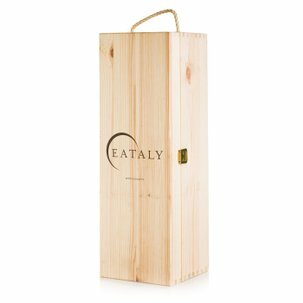 The set contains 6 0.5l bottles. 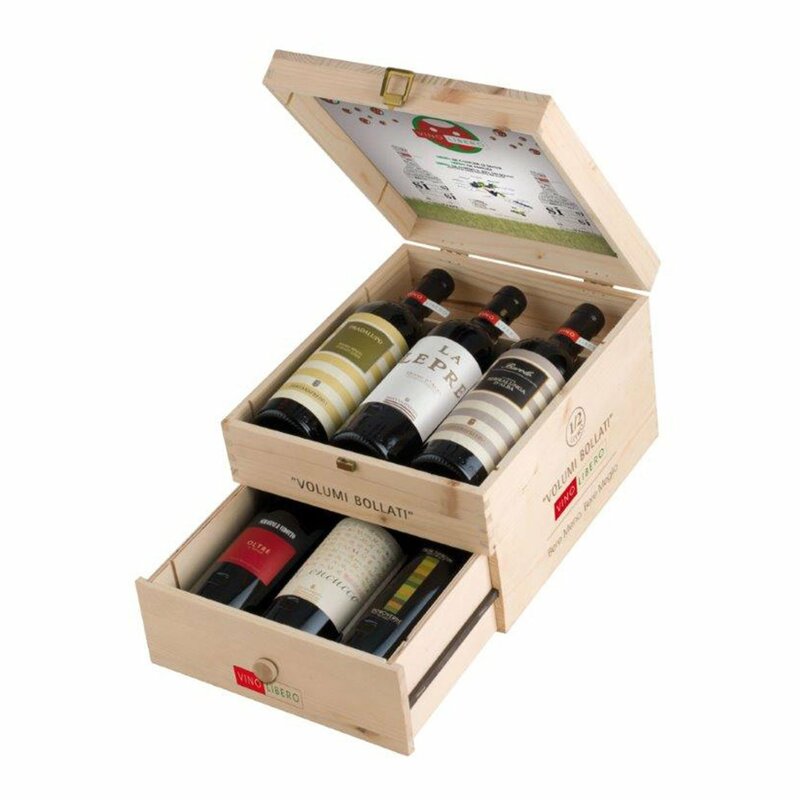 A Gift Set of 6 fine wines in unusual 500 millilitre bottles: featuring some of the most remarkable wines produced in Italy today.